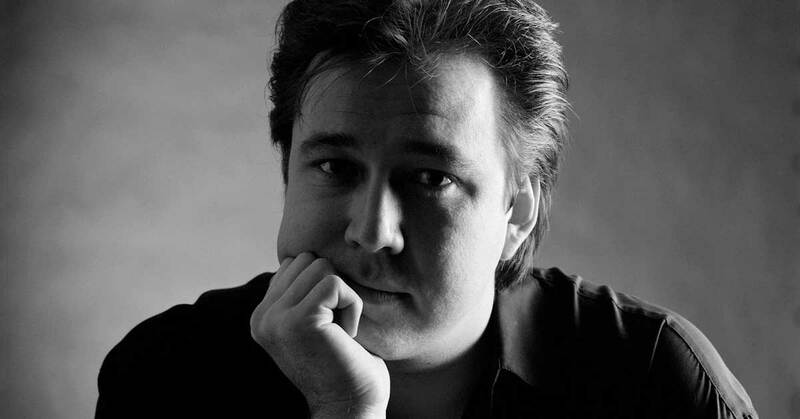 The brightest flames always burn the fastest, and Bill Hicks was no exception to that rule. Thank You, Bill. You are missed.